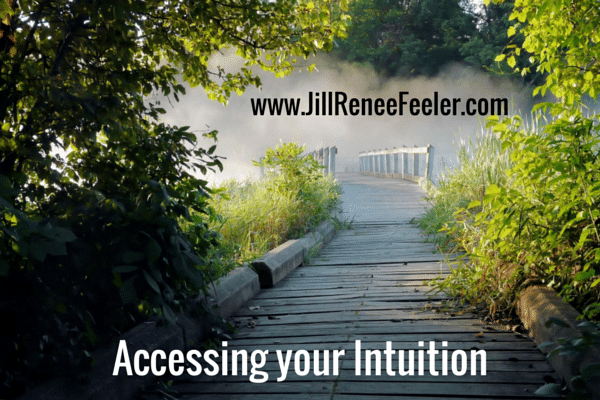 I hear from many of my clients in private sessions and in workshop Q&A time that they are looking for strategies to better access their intuition. 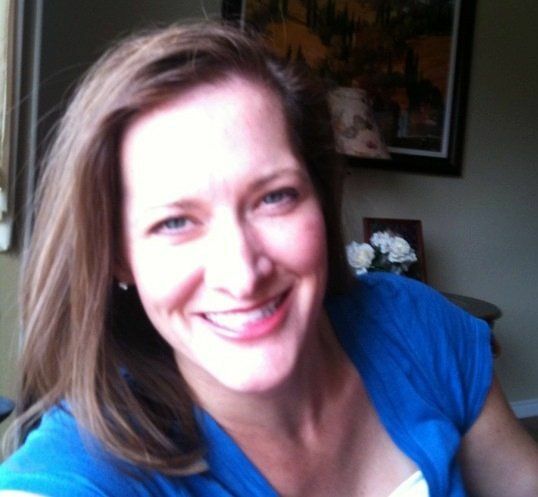 I am excited to share my expertise in this area with you, offering specific approaches and overall context to intuition and how to make it relevant in our every day lives. Accessing your Intuition video for $30 USD to get the full version (nearly 2 hours). How to Live your BIG Dreams!